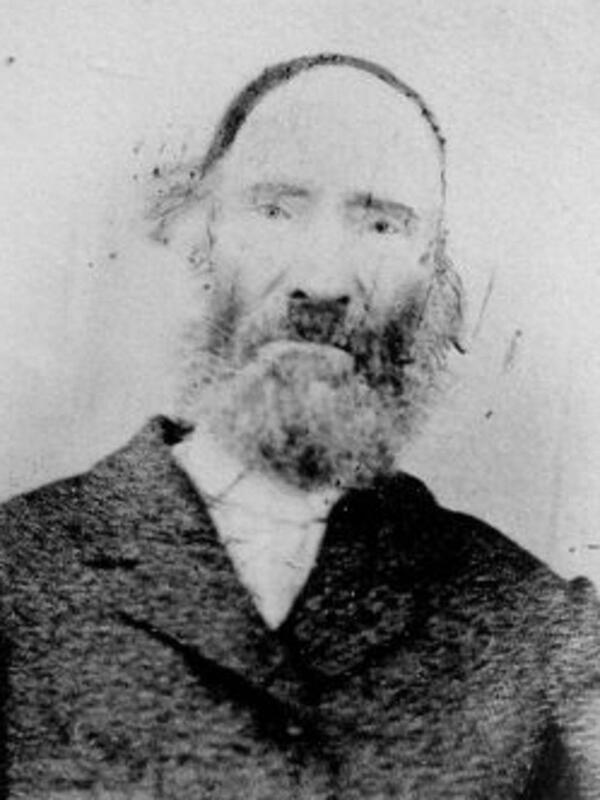 Elijah was part of the 8th Company of Ten led by Seth Taft. Bullock, Thomas, Journals 1843-1849, vol. 4. Clayton, William, Diary, 1847 January-December. "Died," Deseret News [Weekly], 8 Jan. 1873, 752. Kimball, Heber C., Journal, in Papers 1837-1866. Rockwood, Albert Perry, Diary, 1847 April-July.